<> on March 8, 2018 in Alexandria, Virginia. Paul Manafort has been charged with a new criminal case not even an hour after learning his prison sentence for federal crimes. 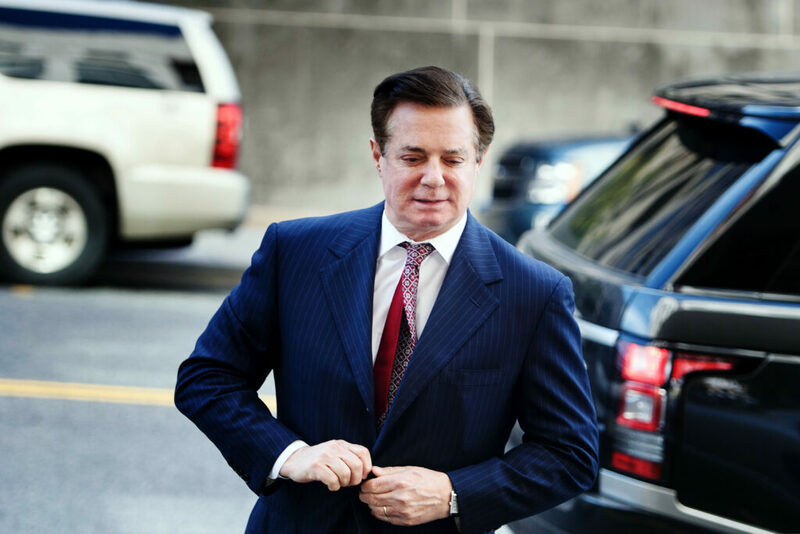 The Manhattan District Attorney charged Manafort with mortgage fraud, falsifying business records and conspiracy on Wednesday, the prosecutor’s office announced. 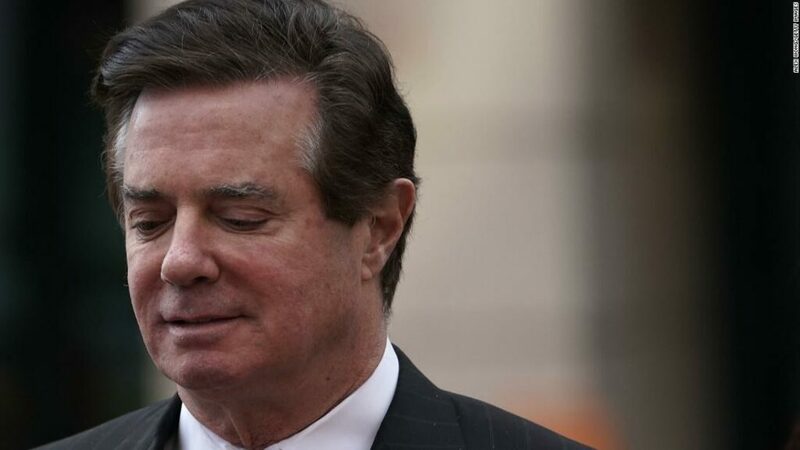 A second federal judge had, minutes earlier, determined Manafort spend 7.5 years in total in federal prison for a decade’s worth of financial and lobbying crimes and obstruction of justice. “No one is beyond the law in New York,” said District Attorney Cyrus Vance in New York, according to a statement. A grand jury there approved the indictment on March 7. Manafort had made broad admissions and apologized for his crimes. He has not yet entered a plea in the Manhattan case. Manafort allegedly committed financial crimes in New York from 2015 through 2018, which stretches over his time as Trump campaign chairman. Federal prosecutors separately took him to trial last summer over mortgage fraud that began when his Ukrainian lobbying income declined around 2015 and reached into 2017, they said. Manafort even attempting to use his sway as a political heavyweight to lock down money from banks to supplement his income. He later admitted to that activity, federal prosecutors alleged at his trial.